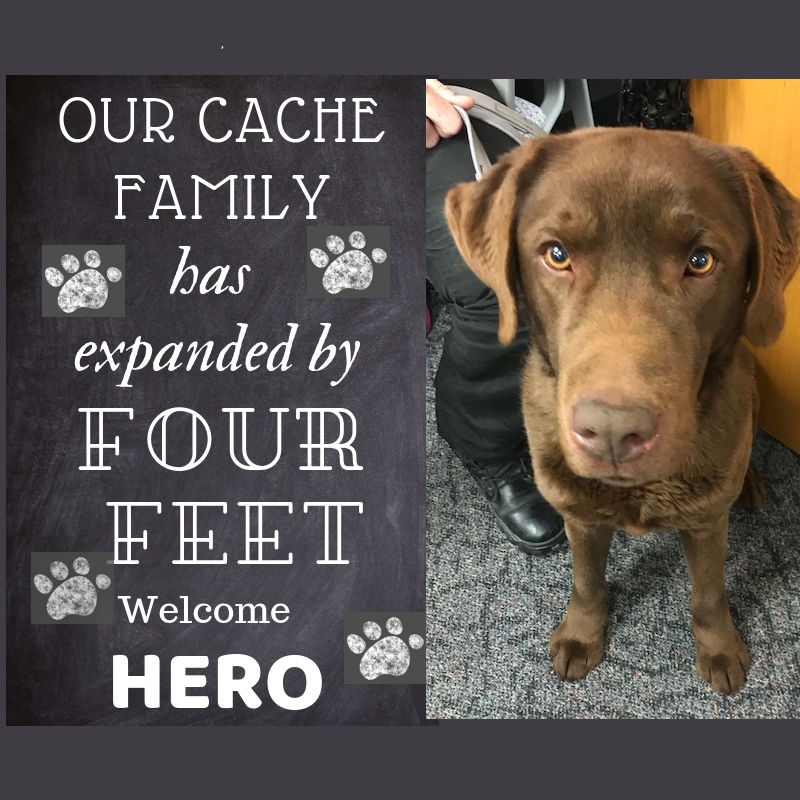 We would like to welcome our newest staff member, Hero. He is a certified narcotics dog donated by Cache Ag Teacher Mrs. Kelly Jenkins of Texoma Canine Training Center. He will accompany our district resource officer, Officer Fraze.